Unveiled at the 2008 British Motorshow, the Evora is another ambitious Lotus. The design of this car was hard to gauge at first- seeming a little safe at the initial viewing, It also needs to be judged in the flesh perhaps, rather than in photos. The last time Lotus diversified their range this much- it nearly killed them off. The ’70s saw massive success for Lotus in Formula 1, winning successive titles, and moving their road car business from its kit-car origins, into proper car manufacturing. They went a bit crazy though, producing front engined 2+2 shooting brakes, mid-engined supercars, and even the 2+2 coupe that I owned- the Eclat. The range was a stretch too far for Lotus, and the cars were very under-developed and unreliable. History may repeat itself, but clearly Lotus are aiming to avoid those mistakes- claiming the Evora to be the most tested Lotus ever in its history. 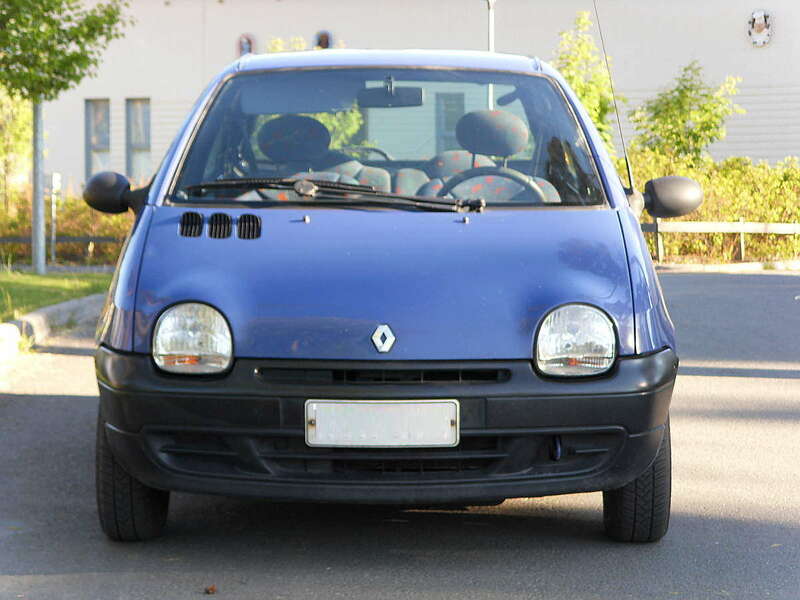 It is currently a totally unique design in regards to it being mid-engined but having more than 2 seats. The last car of this layout was a Ferrari, the Mondial. That car was styled by the Pininfarina Studio, who managed to hide the central cabin length of such a layout. Lotus have designed the Evora internally of course, under the direction of Russell Carr, and have achieved a fantastic result with their own attempt to hide similar bulk. They are so proud, they even released a package drawing- which gives an idea of just how hard this problem was. The rear passenger is very cramped though, and as always there seems to be no thickness to the seats- we all did package drawings like that as students! The key part of the attack on the cars bulky centre and rear section, is maximum plan shape in the glasshouse. We can see this feature very prominently in the released top view photographs. 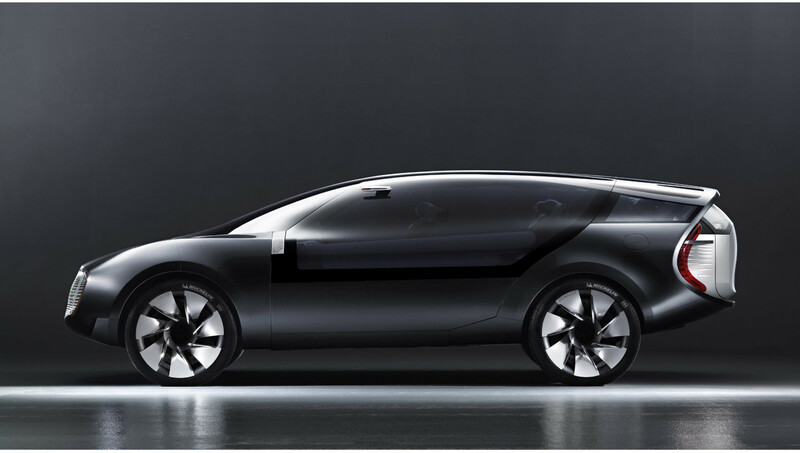 The wrap around visor windscreen also lengthens the cabin visually. Overall, I think this design is very successful, and has a rare elegance not often seen on new cars. The front end in particular is very clean. Some recent amateur shots though, may show that at certain angles the bulk of that mid-mounted V6 was nearly impossible to hide. Russell Carr, Head of Lotus Design, led the Evora’s design team with Steven Crijns, Design Manager responsible for the exterior and Anthony Bushell, Senior Designer, responsible for the interior. 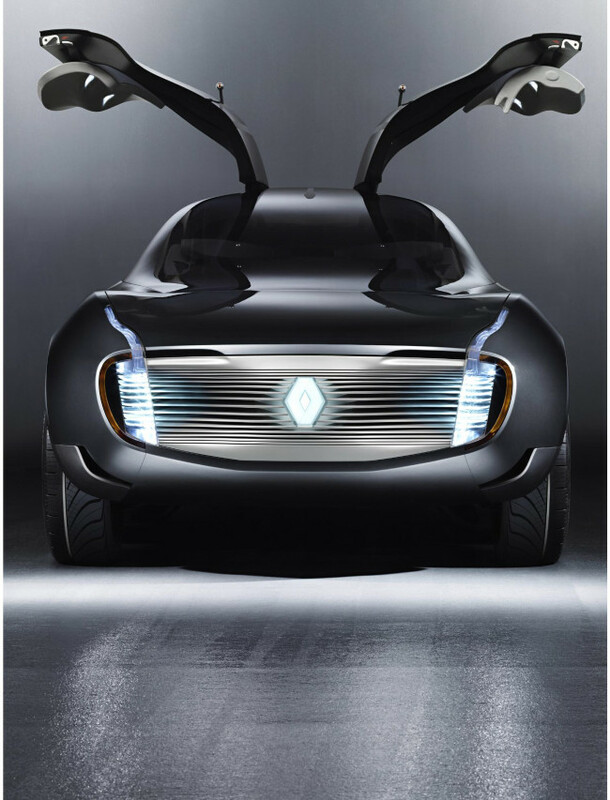 I seem to be obsessed with blogging about Renaults, but I have to add this one. It is fantastic, and proof that the Renault studio are doing great work behind the scenes. This one may be timed to cheer them up, just as much as us after the recent Laguna and Megane. Not much to say about this except, check out the gallery! 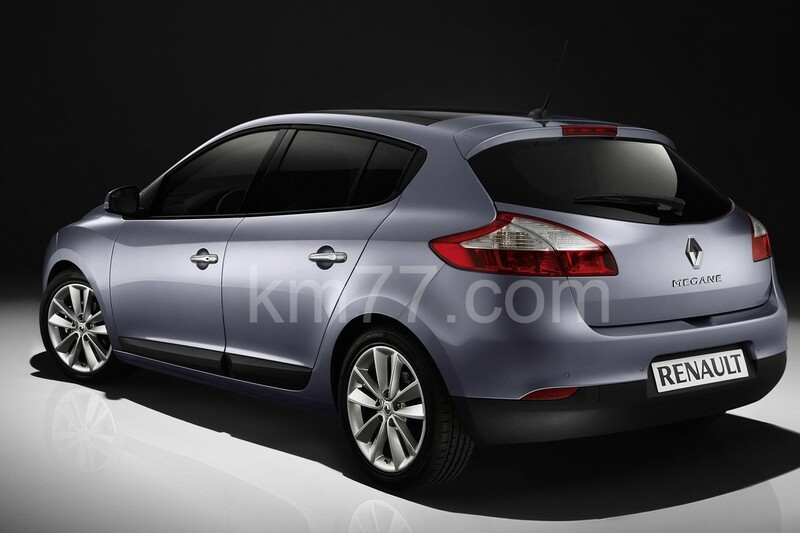 Leaked photos of the new Renault Megane appeared this week. Now, first thing is- whatever happened to radical Renault design?! While this is a decently executed design, it is certainly a safe one when compared to the previous model Megane. Renault recenctly played safe on the new Laguna also. This product cycle of moving one generation forward, but going safe with the following generation and repeating that process is yet another industry practice that seems to have spread from BMW (and another Bangle idea perhaps?). The difference (and mistake?) here is, that this car has very little connection with the previous version. In fact, the only connecting element is the black plastic rubbing strip – which had style and purpose on Megane 2, but here is reduced to a tacked on ugly thing hanging off the bottom of the doors. It doesn’t look to serve any purpose in the car park, protecting doors from bashes. 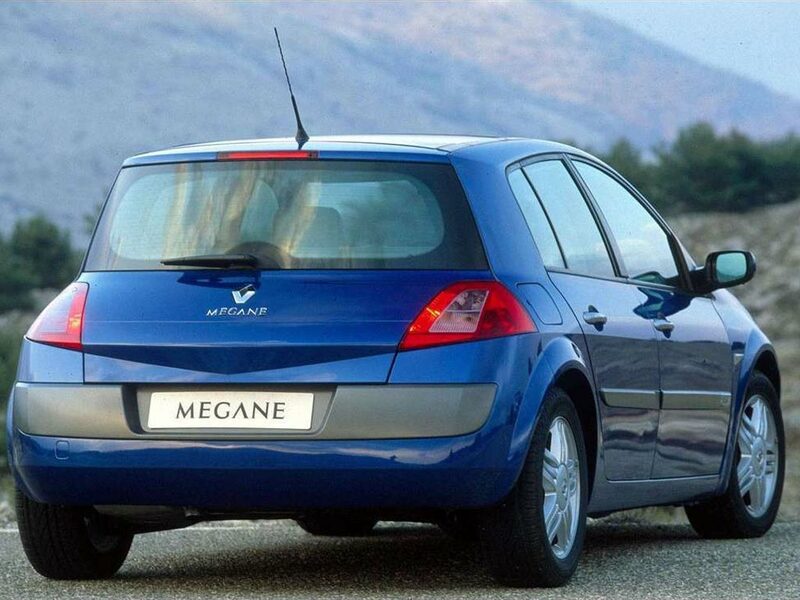 I liked the design of Megane 2, but some more conservative markets reacted to the rear end styling in particular. It seems Renault are avoiding those comments this time, using a very derivative rear end that reminds me of the Kia Cee’d, and Hyundai i30 front end. 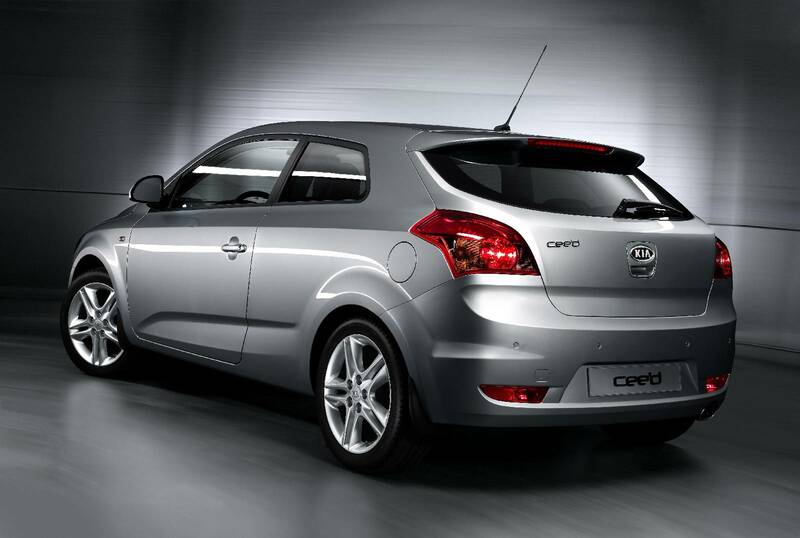 It is quite sporty though, just like current Mazda vehicles, and looks perhaps more like the Kia Pro-Cee’d. 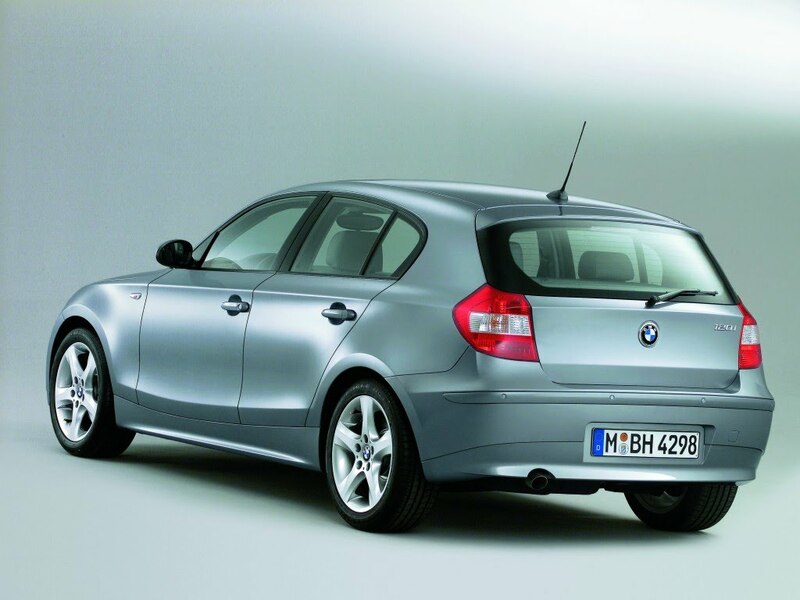 The Kia is somewhat similar to the BMW 1 series which currently inspires styling cues for the more dynamic C segment cars, a trend began by the Mk1 Ford Focus. The front wing line of this Megane is a slightly messy version on the new Mazda 3, and Mazda 6 form. The best feature of this design is the complex flow of upper surfaces from the front wheel arch, into the main shoulder (beltline) form. The concave bonnet is interesting and reminds of the previous gen car, but it doesn’t seem to completely gel with the rest of this design. The twisting front arch is also better executed on the Honda Civic. Overall this car seems slightly messy, and it’s quite sad to think that a Kia looks better. You can check out more pics of the new Megane here.